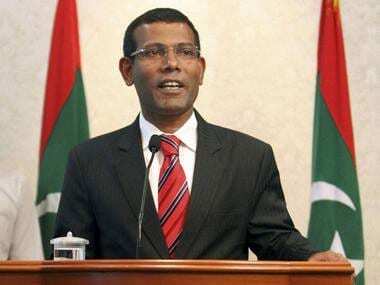 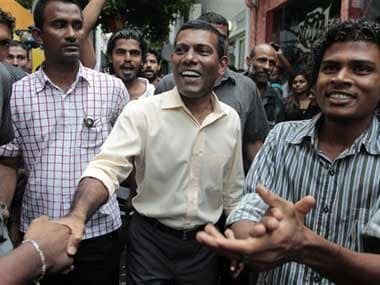 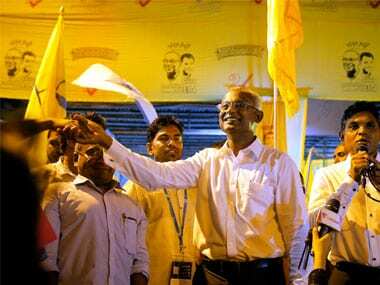 Solih defeated incumbent president Abdulla Yameen in September, paving the way for the return of Nasheed, who was barred from contesting the elections. 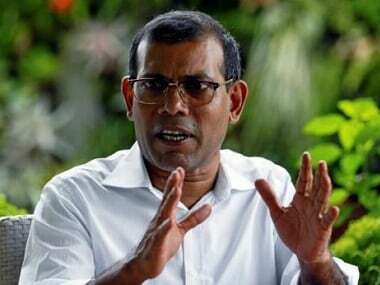 The Maldives’ Supreme Court on Tuesday stayed exiled former president Mohamed Nasheed’s 13-year jail sentence on terrorism charges, allowing him to go home this week. 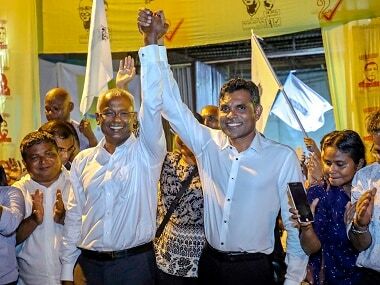 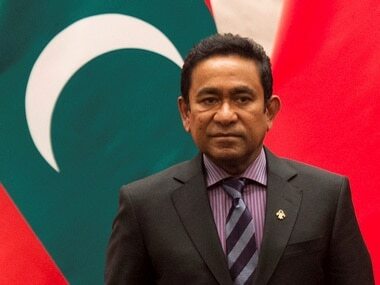 Abdullah Yameen's government was decisively defeated by opposition leader Ibrahim Mohamed Solih in the elections held in the Maldives last month. 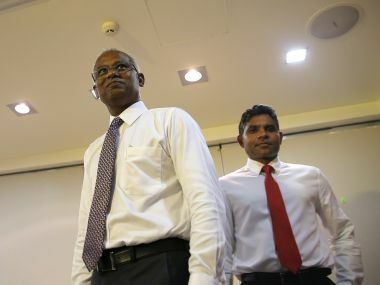 Mohamed Solih, the Opposition Maldivian Democratic Party's candidate, emerged victorious over incumbent President Abdulla Yameen. 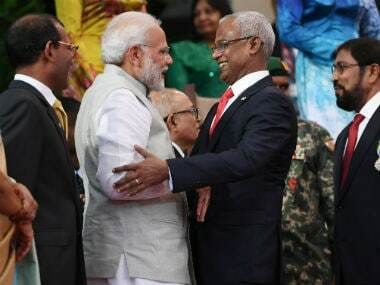 The soldiers of jihad in the Maldives are improbable recruits to the ranks of the pious: drawn from powerful street gangs, many discovered Islam in prison, are mentored by fundamentalist clerics protected by the regime and put to work by its enemies.